The trucking industry has been a source of debate in the past over fatigue issues related to driver’s work hours on a weekly basis. There have been multiple forms of legislation on the issue. In 2003 the “34-hour restart” rule was put into place to prevent fatigue-related problems by requiring drivers to rest for 34 hours without working after completing 70 hours of work. 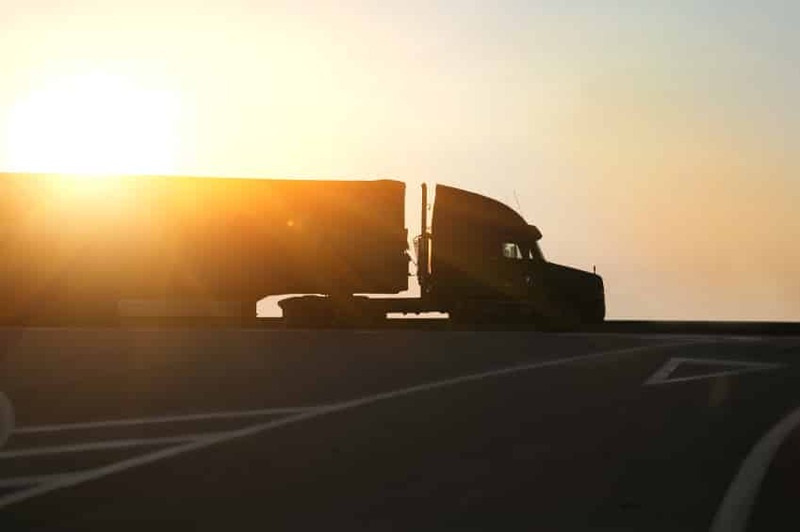 Fatigue was found to be one of the most common causes of accidents caused by 18-wheelers or large trucks. According to the Department of Transportation, an estimated 30,000 people are killed each year on United States roadways, 4,000 are directly attributed to truck driver accidents. Reports from the DoT have found that fatigue is the primary cause of accidents leading to injury or death in 18-wheeler accidents. The reports also found that tiredness was also a factor in a majority of accidents each year. In 2011 the Federal Motor Carrier Safety Administration implemented new rules to combat fatigue. The new rule brought the maximum number of hours a driver could work from 82 hours to 70 hours. Studies found that a majority of drivers were not affected by the new rule. Since hours weren’t changed for many drivers, fatigue problems did not alleviate. Congress is currently discussing which set of rules has proven most beneficial at reducing fatigue in drivers. There is expected to be a vote this year, depending on the outcomes of research by the DoT. 3.5 million truck drivers are employed full-time in the U.S. trucking industry. These changes have a direct impact on each of their jobs on a daily basis. Our society has become more reliant on this industry each year which helps perpetuate the push for longer hours. The trucking industry should be held accountable in instances where drivers are pressured to work longer hours, not allowed to take breaks or feel like their jobs are at risk. Drivers should also be accountable for their actions when they lead to an accident.